We offer immersion classes for complete beginners (from 1.5 to 17 years old); and specialized classes for French-speaking children. We develop hands-on curricula to guarantee personalized learning. Every child is different and has personal learning needs. We make sure that our young students feel comfortable from the beginning. Only in a playful and fun environment, they will be able to learn. On the other hand, our young students will learn a lot of authentic French. In our classes your child will not just learn words through flash cards and a translation method; or just sing songs whose meaning he/she may not even understand... He/she will progress in a natural and action-based language environment. 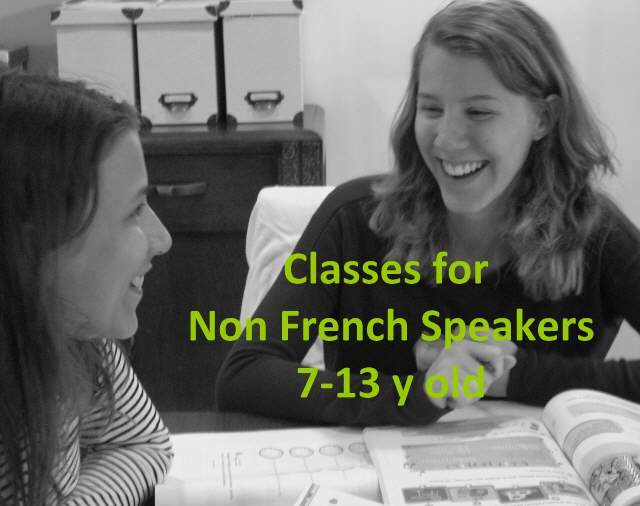 To make sure we offer kids the best possible French education, our group classes are in small groups. At the French Academy we choose quality over quantity. 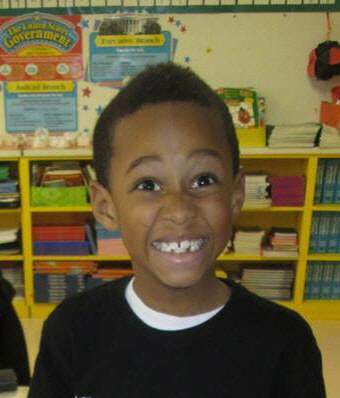 1.5 to 6 years old. 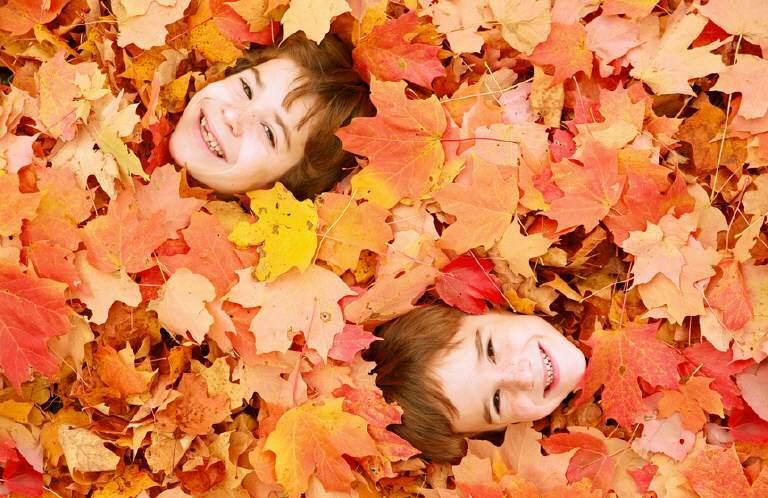 A playful class with activities similar to what children would do in a French maternelle. They learn words and sentences, using them in songs, dance, games, and stories. Crafts, drawings and pre-school writing activities will develop their fine motor abilities. 7 to 13 years old. An interactive communicative class in full immersion. For beginners to intermediate. 13 to 16 years old. An interactive communicative class in full immersion. For beginners to intermediate. 6 to 16 years old. We focus on developing and reinforcing reading and writing skills, as well as communicative skills. Our teachers use a solid approach, typical in French schools, mixed with a modern child focused teaching methodology. 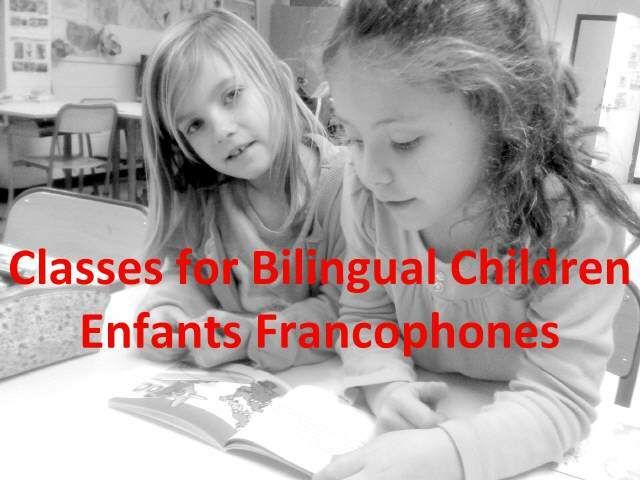 Private French lessons for children at every level of proficiency. Get good grades, prepare for a French test such as IB/ AP French. Learn at home with a tutor in person or on Skype. 5-12 years old. A very fun day or week with playful and educational activities that will make learning French a game or a thrilling experience..